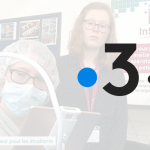 The 6 June 2018, InSimo will participate with diSplay Learning, at the event in Paris. On the 6th June 2018, SNITEM will be back with its renowned event Innovative Startup Day. 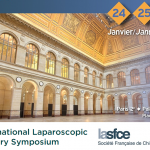 It will take place at the Auditorium hall of the Maison de la Chimie, in Paris. The topic of this year’s edition is “Overcoming barriers to succeed“. Innovative Startup Day has the goal to identify and foster the development of tomorrow’s international leaders of the French startups ecosystem. The National Union of the Medical Technology Industry (SNITEM) is the leading professional organization representing the medical device industry and the Information and Communication Technologies in Health in France. As a full-fledged member of the healthcare ecosystem, SNITEM is a strong proponent on all matters of its expertise. Startups will be able to organize B2B meetings and exchanges, to boost their potentialities and their popularity in the French world of medical devices! The 4th edition of the annual meeting for startups in the medical devices’ industry will welcome experts, politicians, industrial partners and leaders. Be ready for roundtables, leaders’ testimonies and pitches during the event. 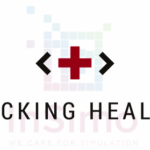 For the second year in a row, InSimo and its team will participate to the event! 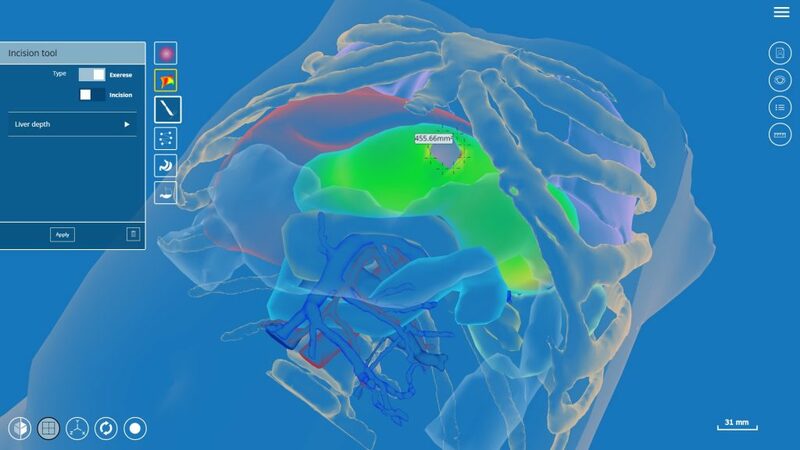 We would be pleased to present you the latest version of diSplay Learning, the surgical solution for medical planning. Don’t hesitate to contact us if you want to exchange with us on collaborations or any innovative project!